CompuRx Infotech Pvt. 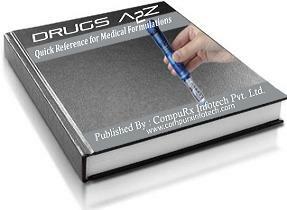 Ltd. is proudly announcing first issue of "Drugs A2Z", a Formulation Guide & Quick Drug Reference and a Ready Reckoner for practicing physicians & pharmacists with quite comprehensive drug information of indian pharmacopeia as well as British Formulary & USA drugs enriched with 50,000 brand details of various companies categorizes in various indexe categories. 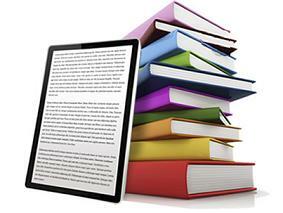 Contains 100% more Contents in comparison to other known medical journals in the market. Complete Clinical / Pharmacological Details of more than 50000 Brands / Medical Preparations with Complete Dosage Schedule / Instructions & Manufacturer. Includes British & American Drugs & Brands Details also. » Details of Cross-Reaction [Interaction], Mode of Action. » Details of Dosage Schedule & Instructions. » Details of Side-effects & Special Precautions. » Details of Indications & Contra-Indications. » Launching electronic version of the database on CD. 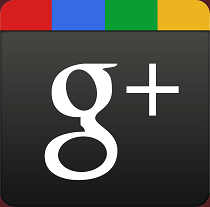 » Launching Mobile version and for the smart phones very soon. 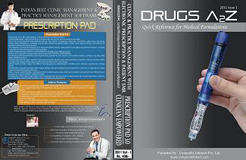 » Complete Prescription Pad Software for doctors. 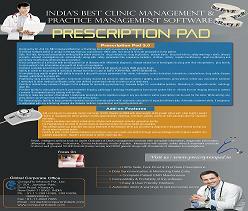 » Prescription Management with Patient EMR Maintenance. » A Dynamic Web Portal LLRM Meerut Alumni Association "Memsonian". 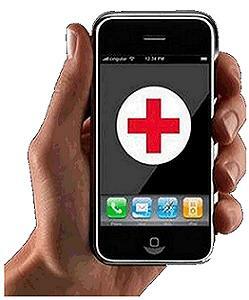 » A Complete Hospital and Patient Management Software. 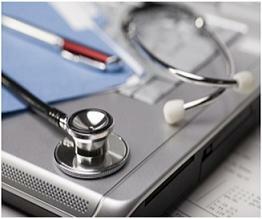 » Specialty wise Categorized Directory of Indian Doctors. Medicine is an ever-changing science. As new research and clinical experience broaden our knowledge, changes in the treatment and drug therapy is required. The authors and the publishers of this book have checked with sources believed to be reliable in their efforts to provide information that is complete and generally in accord with the standards accepted at the time of publication. However, in view of possibility of human error or changes in the medical sciences, neither the authors nor the publisher nor any other party who has been involved in the preparati on or publication of this work warrants that the information contained herein is in every respect accurate or complete, and they disclaim all responsibility for any errors or omissions or for the results obtained from the use of the information contained in this work. Readers are encouraged to confirm the information contained herein with other sources. For example and in particular, readers are advised to check the product information sheet included in the package of each drug they plan to administer to be certain that the information contained in this work is accurate and that changes have not been made in the recommended dose or in the contraindications for the administration. This recommendation is of particular importance in connection with new or infrequently used drugs. Copyright © 2012 Drugs A2Z. 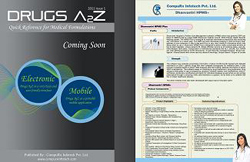 Powered By CompuRx Infotech Pvt Ltd.